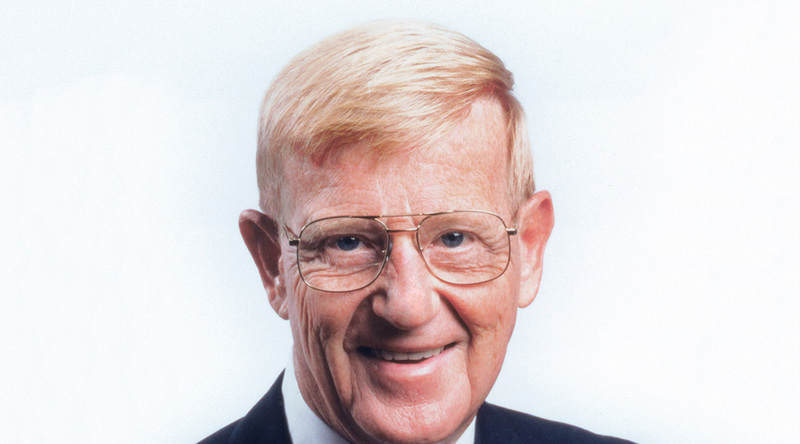 Lou Holtz has established himself as one of the most successful college football coaches of all time. He is the only coach in the history of college football to: 1) Take 6 different teams to a bowl game. 2) Win 5 bowl games with different teams. 3) To have 4 different college teams ranked in the final Top 20 poll. When Holtz took over as Notre Dame’s 25th head football coach back in November of 1985, he brought with him a well-proven reputation as a fixer of football programs following a series of spectacular repair jobs at William & Mary, North Carolina State, Arkansas and Minnesota. Until 2014, Holtz was a college football studio analyst on ESPN. He appeared on ESPNews, ESPN College GameDay programs, SportsCenter, and served as an on-site analyst for college football games. 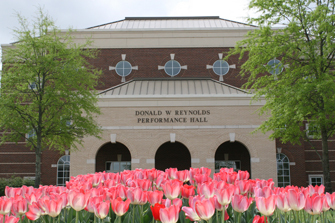 Coach Holtz is currently in his second year with SiriusXM Radio as a Co-Host for two sports programs; a golf show broadcast throughout the year entitled, “Holtz In One,” and two weekly college football shows during season. Holtz has authored three New York Times best-selling books and produced four highly acclaimed motivational videos: Do Right, Do Right II, If Enough People Care, and Do Right 20 Years Later.